The legendary Trio of Philip Catherine with Emmanuel Bex (hammond) and Aldo Romano (drums) finally releases a new album . In the fall of 2017 Philip Catherine celebrated his 75th birthday. 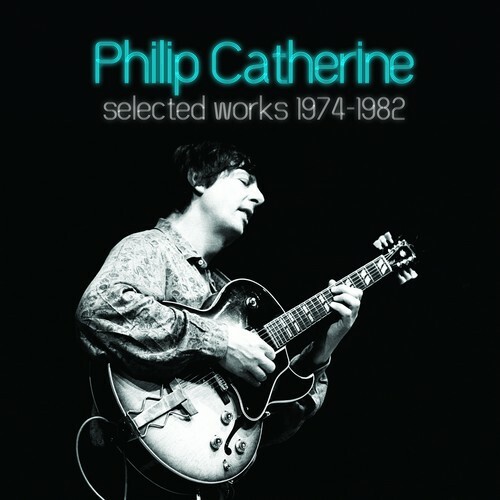 "Philip Catherine  Selected Works 1974-1982"
The long awaited re-release of his early vinyl records 'September Man' and 'Guitars', as well as the albums 'Babel' and 'End of August', completed with unedited solo recordings by Radio Bremen of 1979 and 1982.